Hello Moms! 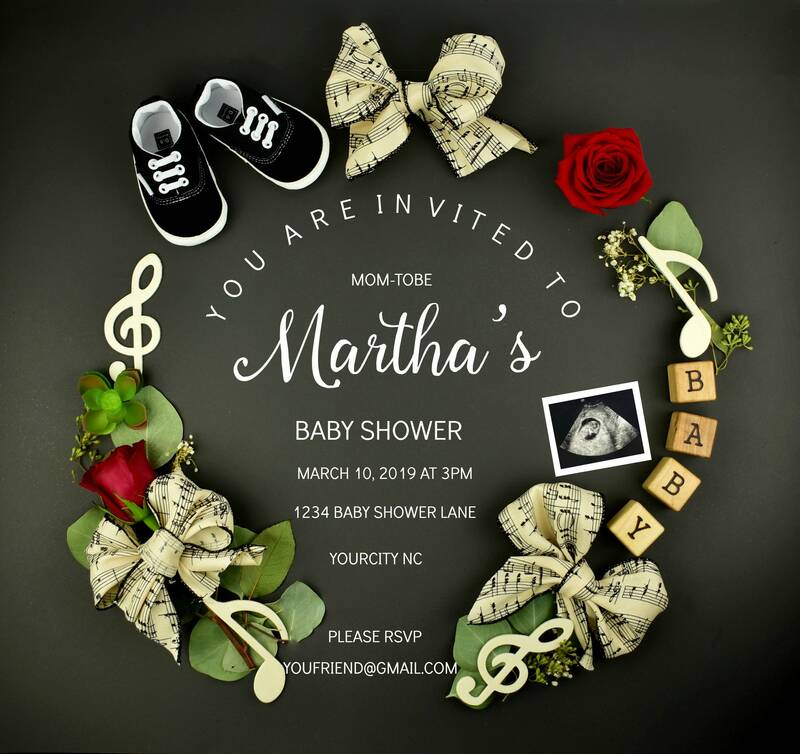 Thank you for choosing us to do your social media OR printable photo musical theme baby shower invitation. Make sure you scroll to see the two different ways this picture can be set. 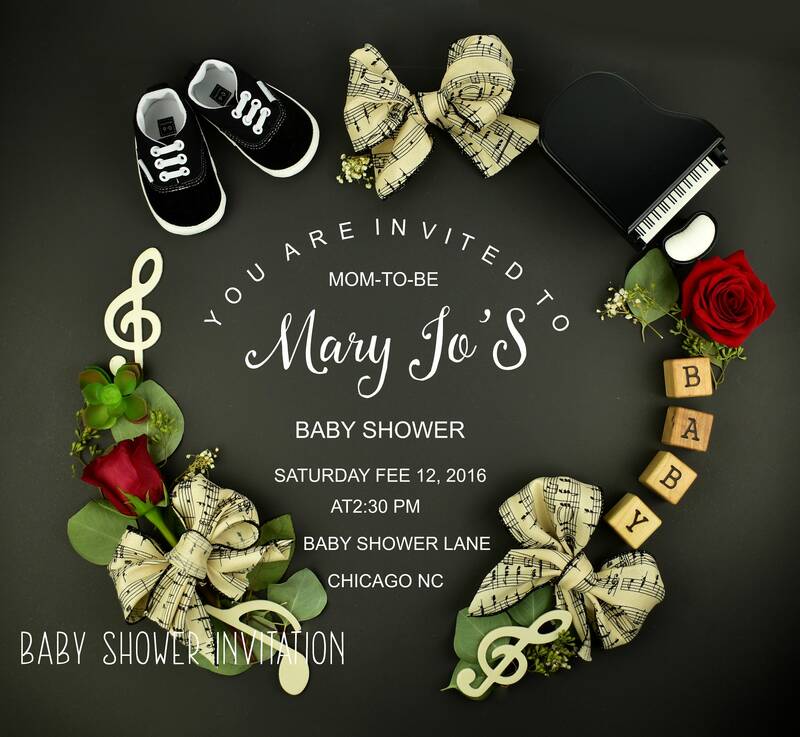 This is a beautiful rustic musical theme baby shower invitation. * Send me a message with and let me know if it's a baby shower invitation. * Then send on a SEPARATE message your ultrasound IF you want to attach for pregnancy announcement OR baby shower. IF you are not attaching one PLEASE, let us know because this will DELAY your announcement. * Send baby's information for the baby shower announcement with ALL the details. If you don't provide us with all the details it WILL DELAY YOUR INVITE FOR 48 HOURS. IMPORTANT NOTE: to customize and add another instrument fall under a "custom order." 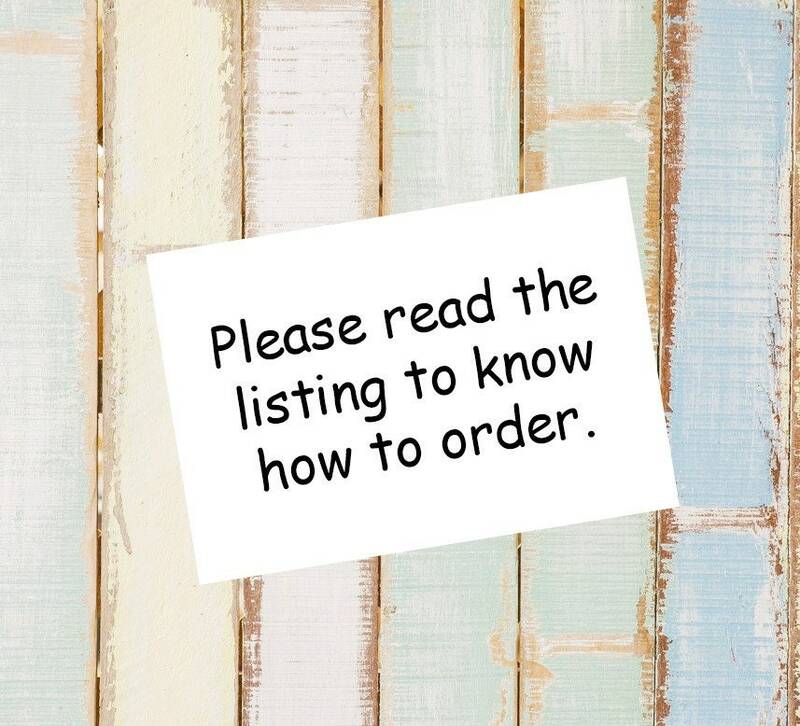 Please know that your order will take at least 24 hours and you must let us know what instrument to add. If you choose to add a different instrument it will added with Photoshop as we don't have budget to purchase these in real props (LOL :). I know you will understand. ***Just a friendly reminder: Any changes to this photo, adding props, removing props that require me taking a new photograph, yes, this is a photo with real items Nothing is photoshop, except for fonts. Message me for customization and fees.